In the days when the word superstar was virtually unknown, here was a sportsman who could justify that description. 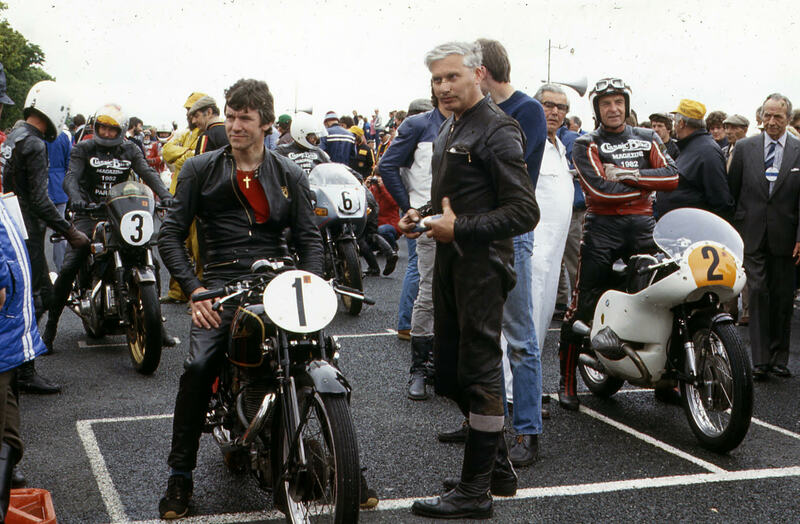 Stanley Woods won seven Ulster Grand Prix and between 1922-1939 he raced in 37 Isle of Man TT’s winning 10 and never finishing less that 6th. He rode in Parade Laps up until he was 80 years of age. He died aged 90 in 1993. Stanley lived in St Thomas Road at one time. 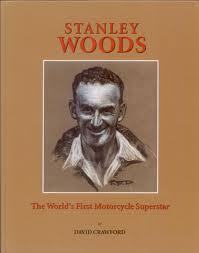 His sister Violet and her husband Gordon Burney (also a motorcycle competitor) had their house built there in 1930. Stanley’s father Edward (Ted) who lived nearby was killed by a car while cycling on the Stillorgan Road in July 1937. David Crawford bought his first motorcycle at age 19 and over the years has built up a motorcycle collection mostly Italian, including a 1978 M.V. Agusta Monza, then one of the most expensive motorbikes. His talk will tell how he met and became friends with Stanley Woods when both were members of the Thirty Motorcycle Club of Ulster. 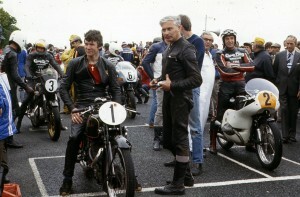 David subsequently went on to write his book “Stanley Woods – the World’s First Motorcycle Superstar” and on the evening will have his extensive collection of Stanley Woods memorabilia on display.